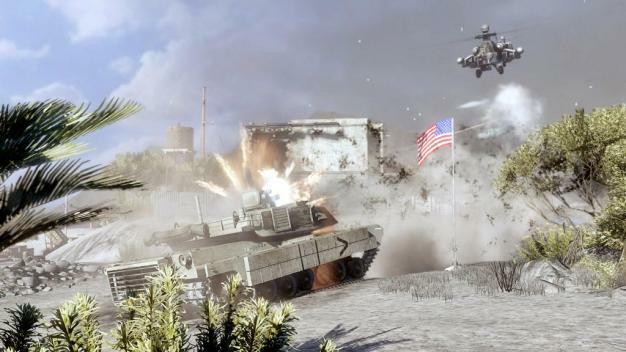 Following the reveal of IWNet and the removal of dedicated servers for the PC version of Modern Warfare 2, Battlefield developer DICE has wasted no time in answering questions from PC gamers concerning the PC release of Battlefield: Bad Company 2. In a blog post addressed specifically to PC gamers on the Battlefield website, DICE producer Gordon Van Dyke has not only confirmed that Bad Company 2 will continue using dedicated servers for all platforms but they have provided an FAQ for those wondering how players will be able to obtain and administrate servers on the PC. And they don’t differ very much from how Battlefield games have always handled dedicated servers.